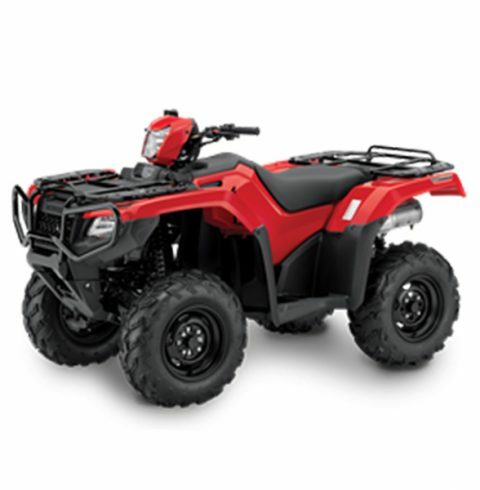 The TRX500FA7 stands out with its bold looks, Independent Rear Suspension Chassis and a Honda's 500 class engine. 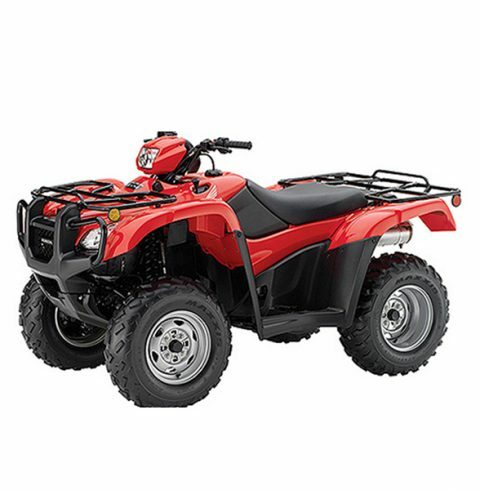 It displays an advanced dual-range automatic, Dual Clutch Transmission (DCT) and comes in a limited Honda white colour that is perfect in standing out from the rest of the family. 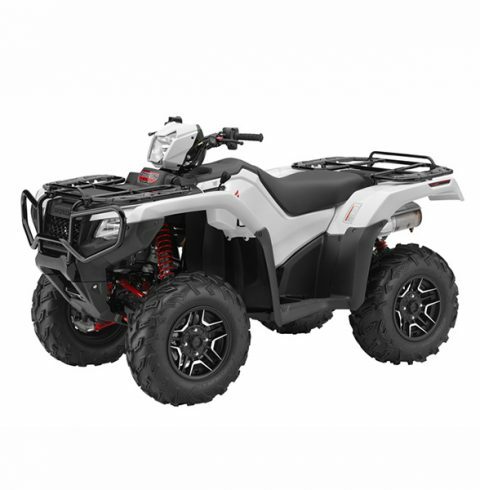 Being apart of the Honda Independent Rear Suspension family, the TRX500FM6 comes with the same power plant, front differential locking system and digital multifunction dash (with clock and maintenance minder) as the current TRX500FM range. 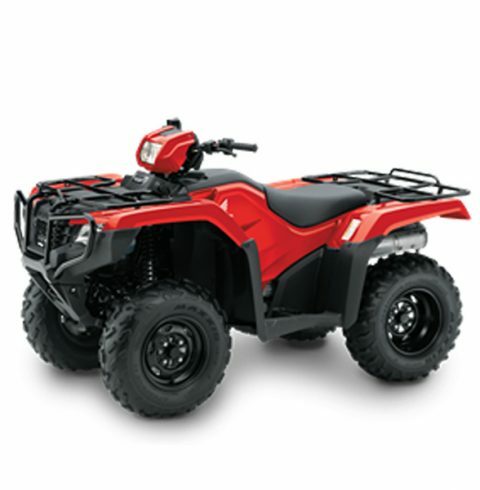 The TRX500FM1 is the absolute master of farm ATVS. 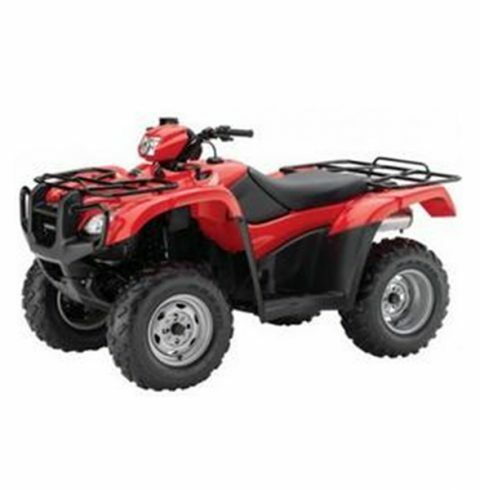 Its front differential lock assist riders to escape dreadful conditions anywhere it may go, along with its hard wearing body which definitely places this ATV in its own distinction.